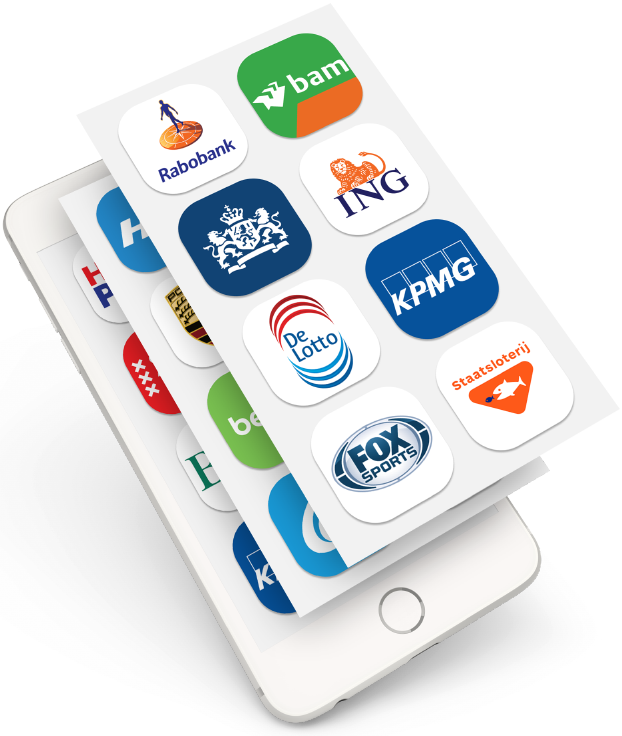 As an iPhone app developer in Amsterdam DTT has already developed many iPhone apps for small and medium-sized enterprises, individuals and governmental organisations. We are an ambitious, fast-growing company with a professional approach to each project, with strict principles and effective client-oriented policy. Customer satisfaction is of paramount importance for us - we are flexible, open for innovations and ready for new challenges. DTT has developed apps for iPhones of various complexities and functionalities, from news apps to complex solutions with Augmented Reality. iPhones are some of the flagship devices on the market. Because of this high competition defines the app store. That's where quality and design matter if you want to stand out! Check the DTT portfolio to see our excellent examples of apps which top the app stores and get very high users' rating. For more information about how we can serve you and your business in the best way, please don't hesitate to contact us. Are you searching for a suitable partner to develop your iPhone app? Then you are at the right place. No challenge is too big for us and the motivated team of DTT knows exactly how to make sure your idea develops into a unique app of high quality for iOS. 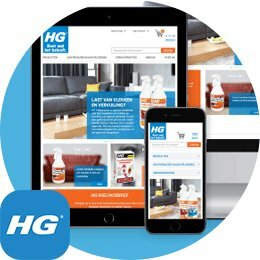 We make this possible by creating the right combination of technique, strategy and creativity to your idea. DTT is known as a reliable, flexible and fast app developer with an eye for results and quality. 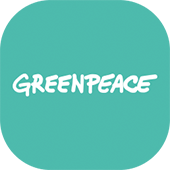 Greenpeace was looking for an app developer to get more reach and attention for their campaign ‘Protect the Antarctic Ocean’. They found the right partner in DTT to develop a creative app for their campaign. In a relatively short period of time the King Penguin Greenpeace app was developed. Users of the app can look for penguins via augmented reality. A variation of the popular Pokémon GO app, but penguins instead of Pokémon. 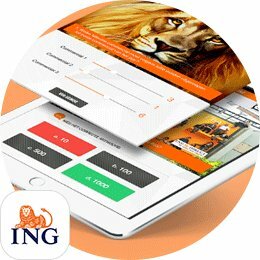 The app has been released recently and well-known Dutch media such as the tv program Koffietijd from the channel RTL4 and the radio channel BNR already talked about the King Penguin Greenpeace app. 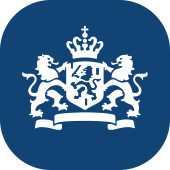 The Dutch National Institute for Public Health and the Environment (RIVM) was looking for an app developer to develop and to inform users about ticks and Lyme disease. They went to different app developers and decided DTT would be the best partner for their project. According to RIVM, our dedication during the first meeting and our rates were definitive reasons for their decision to partner up with DTT. 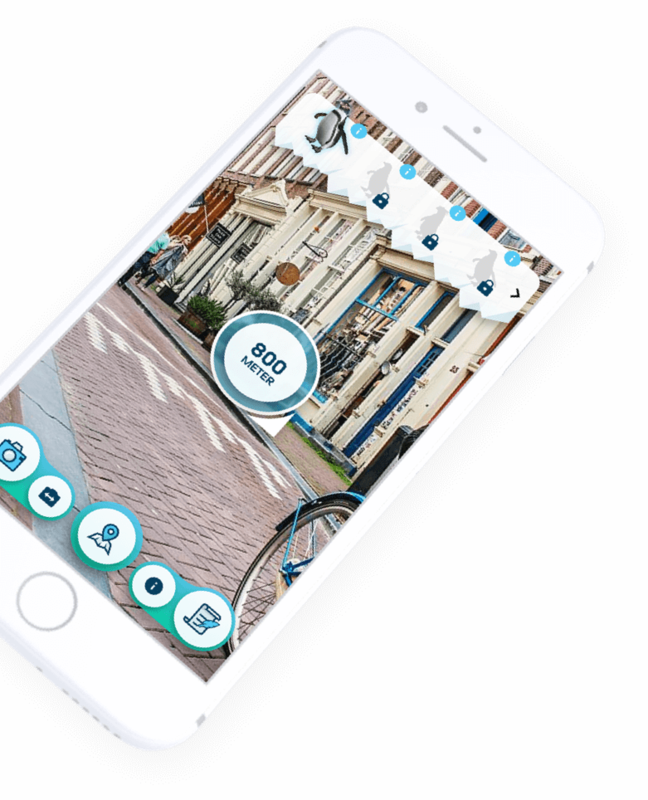 The result of this collaboration is the RIVM Tick bite awareness app. The app has different functionalities, for example a tick-radar, in which users can easily see if there are ticks in their area. There are also video instructions for checking, removing and treating ticks in the correct way. We are proud of the result, a week after the completion of the RIVM Tick bite awareness app, it was number 1 in the category of healthcare in the App Store. Next to this, well known Dutch media such as the news channel NOS and the magazine Margriet wrote about the app. Nowadays iOS is, together with Android, by far the most used platform for apps. Apps can be developed for a specific platform (native app) or for multiple platforms (cross platform). Both options have their advantages and disadvantages. Which option is right for you, depends on who and what you want to reach. If you want to create an app specifically for iPhone, a native app could be a good choice for you. In this case, an app will be specifically developed for iOS by the team of DTT, so the possibilities of this platform are utilized to the fullest. A good cross platform app can adjust itself well to different platforms, and therefore, also to iOS. But a native app does not have to adjust itself. An easy way to compare the two, is by seeing a native app as a local and a cross platform app as a tourist. A native app reacts intuitively and flawlessly to a platform, while a cross platform app needs to actively adjust itself. Besides this, during the development of a native app, all the possibilities of iOS can be used, while this is more limited with the development of a cross platform app. Whether you already made a choice between native or cross platform development or if you could use some help in this, we would be happy to have a talk with you about the possibilities for your app. Partners we worked with before are very positive about our way of working and our results. 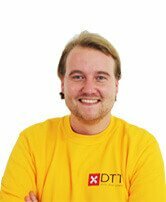 At DTT we like to prove to you how experienced and motivated we are in our profession. 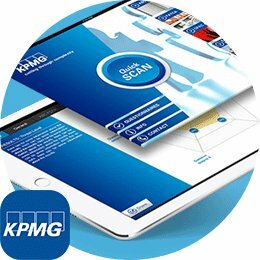 We put ourselves in your place to understand your needs and fully commit ourselves to develop an app which meets your targets and demands. Are you curious about the possibilities DTT can offer to your idea for an iPhone app for your organisation? Don’t hesitate to contact us, we would be happy to have a (non-obligatory) talk with you about your possibilities.